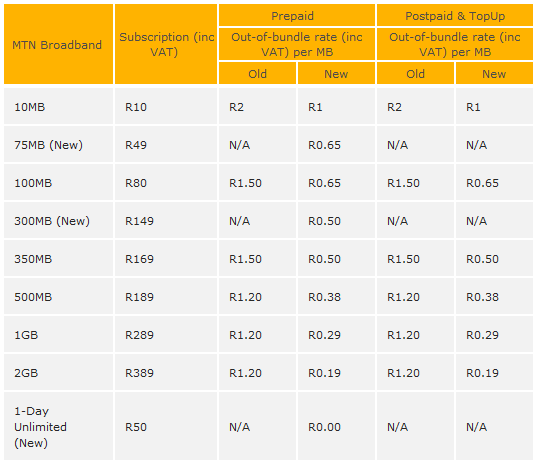 MTN data rates are charged at a subscription fee as well as out-of-bundle rates per MB or GIG, with new rates effective as of 28 March 2012. Is this advice for MTN in Rwanda, Uganda or elsewhere? I’m told that you dial *150*1# for this same service in Uganda, and the Mb prices are also quite different.